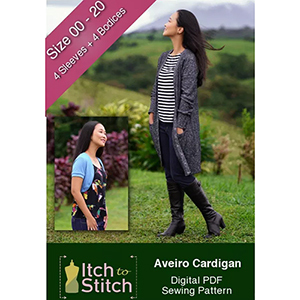 The Aveiro Cardigan is your best bet for the changing season or even for the variation of temperature throughout the day. 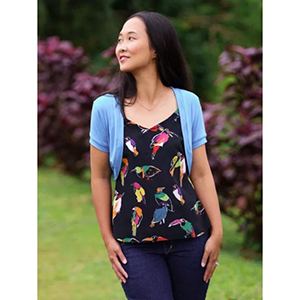 Designed for knit fabric, this smart, stylish and functional cardigan pattern comes in four bodice lengths and four sleeve options! 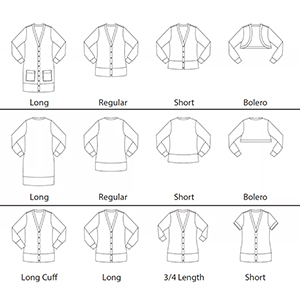 Any sleeve can go with any bodice length, so you can mix and match to your heart's content! 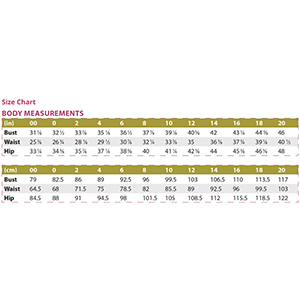 Suggested fabrics are hacci sweater, french terry, cotton lycra, DBP double brushed poly, or cotton jersey.